3.5 mm AUX line in - Allow music playback from various sources even when not charged. AUX line in allows music playback from various sources even when not charged - you can use any aux line out from any device - or any music player on Cars, Speakers, Cell Phones, Computers, Imac, Macbook Pro, Macbook Air, Surface AND MUCH More. Up to 10 hours of battery life -Impedance: 32ohm - Frequency Response 20-20.000Hz - Sensibility 106dB+3dB - Polymer Lithium Battery you can control volume - tracks and many more from the easy access - Sensibility buttons located in the Front right of the Headphones. Easy access controller for your freedom LED indicator light, bluetooth headphones with mic , Volume controller, Play/Pause, Track Controller. Answer/Hang up calls with one button. 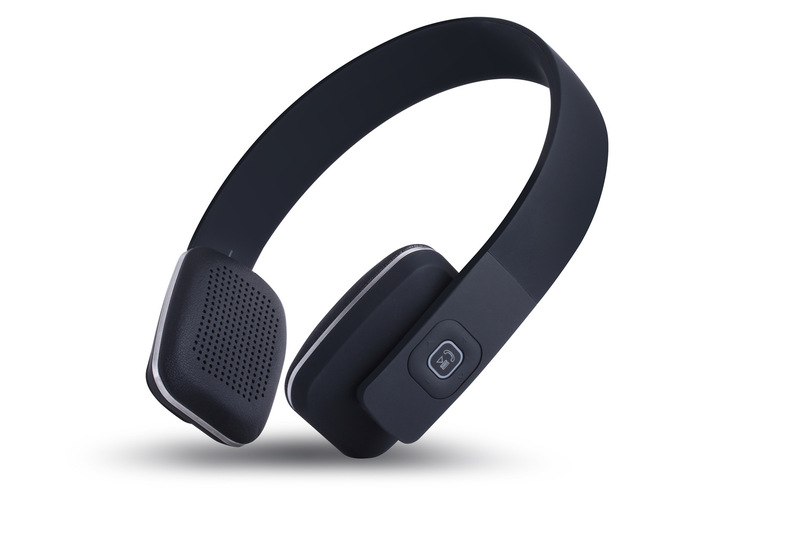 Enjoy your favorite tunes in ultimate comfort with this Bluetooth headset's soft, over-the-ear headphones. Cassandra's Review- Very lightweight with a nice style. The sound quality and ease of connection is great. Very soft on my ears.